Another week, and another British winner comes along. This time it’s one of our less famous lotteries, as our lucky winner this week scooped a win on the Polish Mini Lotto. It may not be as well-known as the Irish Lotto, but there is a whole lot to like about this little lottery, as you will soon discover! 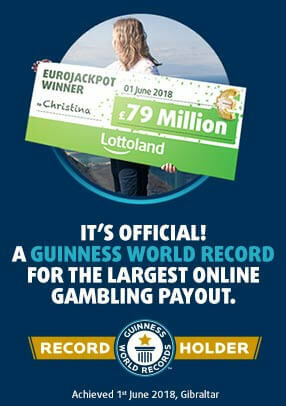 First of all, a little about our newest Lottoland winner. Having just gotten the great news about Mr Roberts from Newcastle and his monster win of £785,561.20 at Lottoland, we were delighted to be able to celebrate another winner from the North of England. Our Polish Mini Lotto winner bagged a win totalling €12,270.58, which is worth a shade under £11,000 at current rates, for sharing in the jackpot prize. Not a bad return for a 25p investment! Our Cumbrian winner wished to remain anonymous, and of course at Lottoland we are happy for our winners to choose this option if they so desire. With that in mind, congratulations again to our anonymous winner, and we will leave them in peace to enjoy their winnings! Why Choose the Polish Mini Lotto? We mentioned earlier that there were some very good reasons to want to give the Polish Mini Lotto a go, so let’s start with a couple of the most important. Firstly, the Polish Mini Lotto offers the best odds of any lottery of picking up a jackpot win. And secondly, the Polish Mini Lotto is the cheapest lottery to bet on here at Lottoland, at just 25p per line. Best odds plus cheapest: that sounds like a pretty good combination to me! 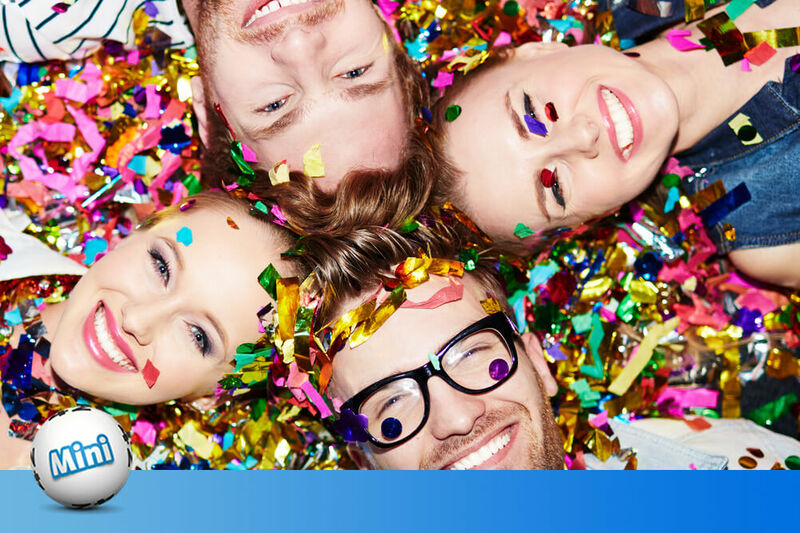 Now the Mini Lotto is never going to rival the big lotteries like Powerball when it comes to those epic jackpots, but bigger isn’t always better. There are draws for the Polish Mini Lotto every day of the week, and at just 25p for a line bet you could bet for a week for £1.75. No, you are not going to win a hundred million pounds – or even one million – but you will be betting for five-figure sums with a much higher chance of hitting the jackpot. There’s a new top prize of £60,000 on offer every day, with draws taking place at 8:40pm UK time. Why not check out 'the little lotto that could' for just 25p per line bet.